Every small business owner knows the value of practicality when it comes to promotional marketing – the reason why promotional pens are so commonly used is because they hold great potential to be used on a daily basis. And the more that a promotional product can do, the greater the likelihood that the product will be used in an everyday situation, offering the maximum return on investment. Personalized pocket knives are an example of a product that has multiple uses for the average consumer and is easily customizable to meet every potential client’s needs. For the more practical target, a pocket knife with different screwdrivers and tools can be given out. For the more business-oriented person, a knife with flashlight, mini-pen or nail file may be more appropriate. 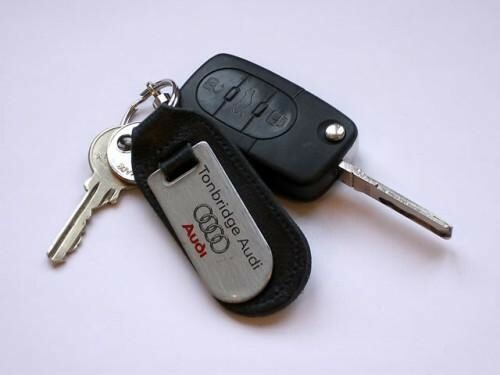 Practical promotional products such as pocket knives also have the added capability to be attached to a keyring, which is one of the most desirable locations in promotional marketing strategy. Everyone uses their keys to get into their home at least once a day, not to mention to drive a car or check the mail. For a small business owner, promotional products should focus on practicality and convenience, and there is no better way to save money than with a functional promotional item.